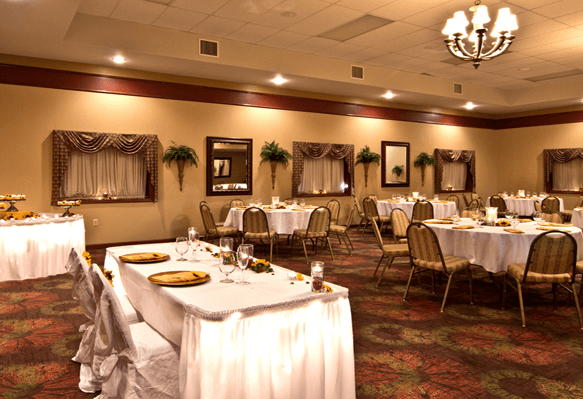 The Christopher Inn and Suites offers flexible meeting space for corporate guests, conventions, wedding receptions, rehearsal dinners, or other special events for groups of 75 to 175. 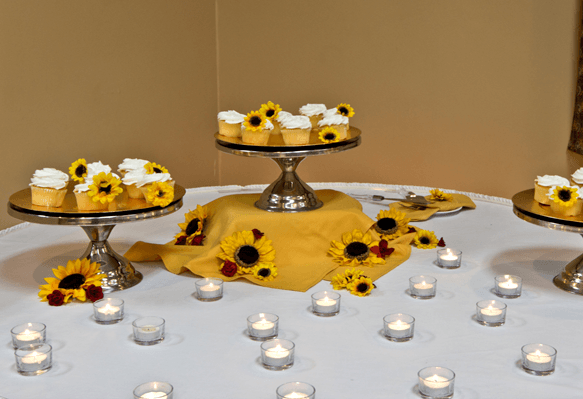 On-site catering, beverage service, and event planning services are also available. 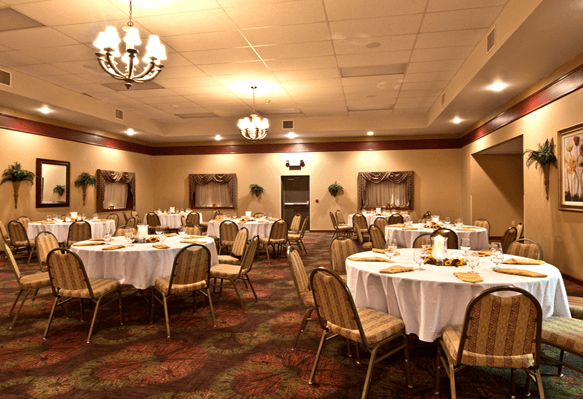 If you have any questions about our conference facility, contact Jacki Merritt, Banquet Manager, at 740-775-3500 Ext. 164. 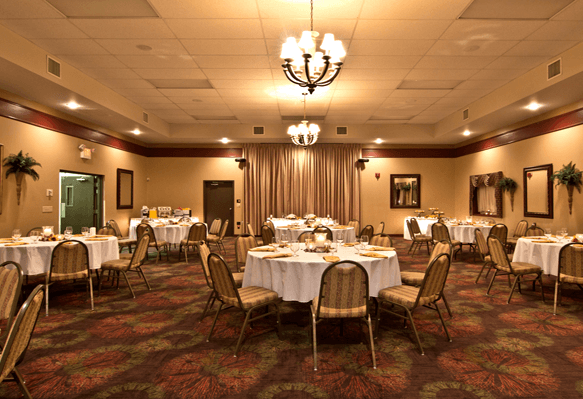 The Riverview Conference Center is well equipped with state-of-the-art audiovisual capabilities and offers a spacious (1400 Sq. Ft.) space for overnight stays. Your special clients or guests will be fantastically comfortable in our fully furnished and beautifully decorated corporate suite. Equipment needs are provided upon request and some fees may apply. NOTE: Audio and Visual requests must be made 48 hours prior to your event to ensure availability. 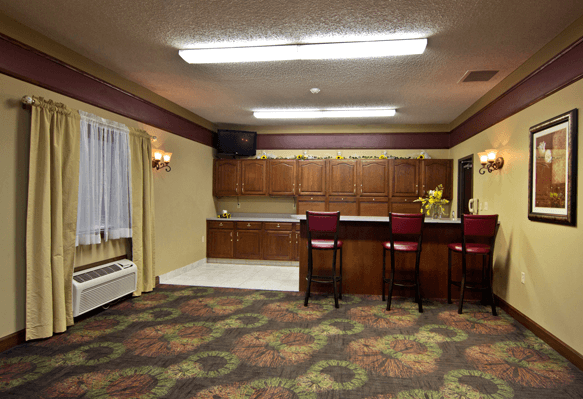 Additional services available include coffee or beverage service and on-site catering.